Tinuku ~ Your Office Wood (YOW) studio present carrying wooden ring Firuza series design in two variants pentagons and hexagons. 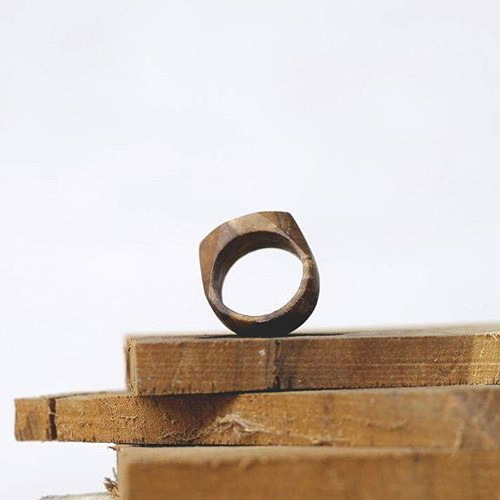 Studio based in Surabaya, Indonesia, presenting artistic solid teak rings handmade. 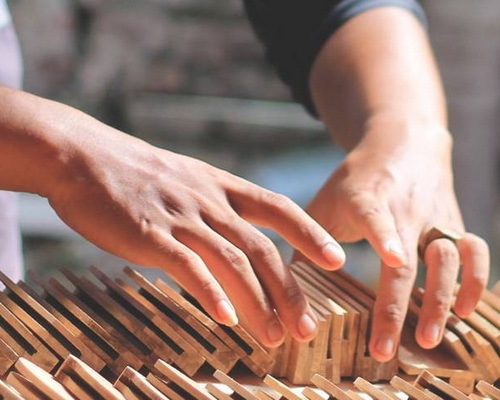 Your Office Wood studio developing wood materials as fashion continues to grow and innovation of new trends implemented into accessories such as rings. Jewelry around finger indeed one unique accessories in the simple design. Ring usually made of variety materials such as silver, gold, platinum, plastic and glass. YOW over come with elegant designs made from natural wood shades environmentally friendly lifestyle grade. 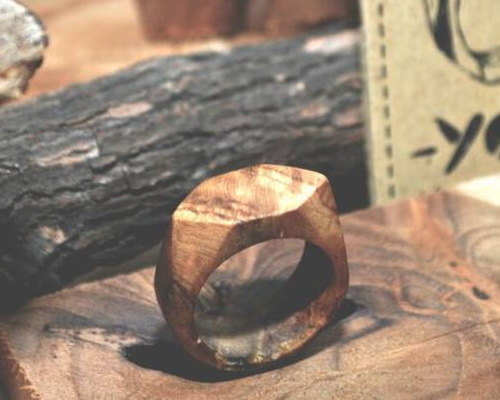 Handmade ring purposely expose natural fiber trees as the main accent. 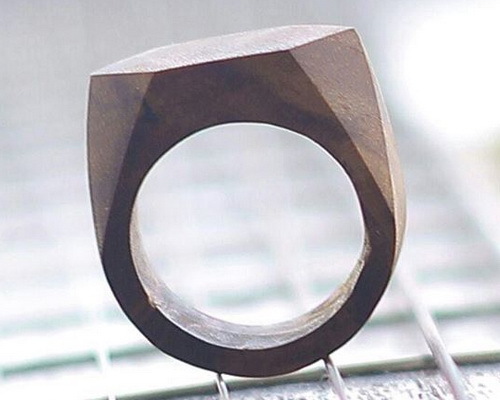 Unique ring with good finish has soft texture, firuza brown color classic series comes with two variants of the crown is pentagons and hexagons. Each variant available in three diameters are 16, 18 and 20 mm. "Each of our products made from high quality teak wood used in shipbuilding. We also provide coatings to maintain and accentuate natural color of wood," said the studio. Artistic works of non-metallic and zero pollution becoming trend and continue to push into fashion designs development. 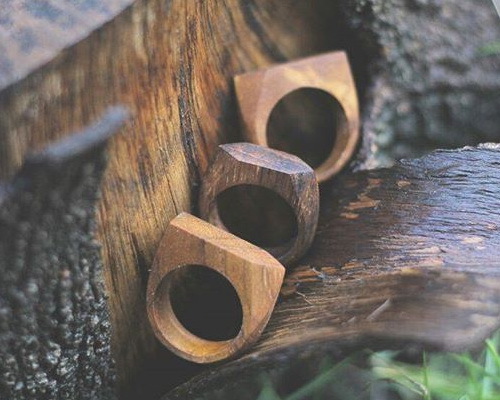 Wooden ring implementing the philosophy that tree is natural work of artistic and classy as contemporary and modern jewelery.